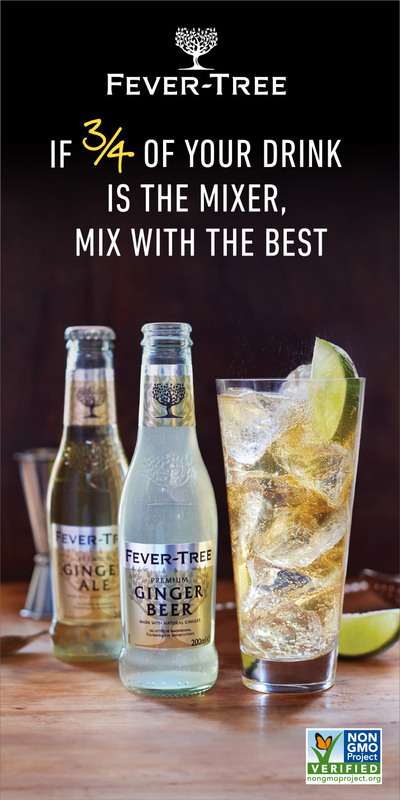 Award-Winning Gin Adds Distribution in Connecticut and Rhode Island. 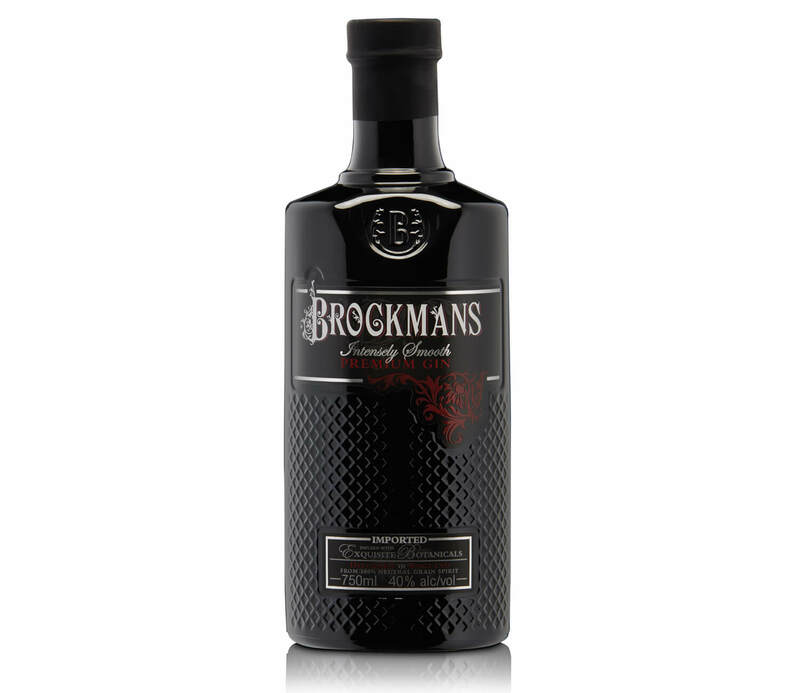 Brockmans Gin, a super premium new-style gin, continues its U.S. growth with the addition of two new states: Connecticut and Rhode Island. Starting in March, Worldwide Wines, a division of Brescome Barton, will handle CT distribution and Horizon Beverage Company will lead the charge in RI. 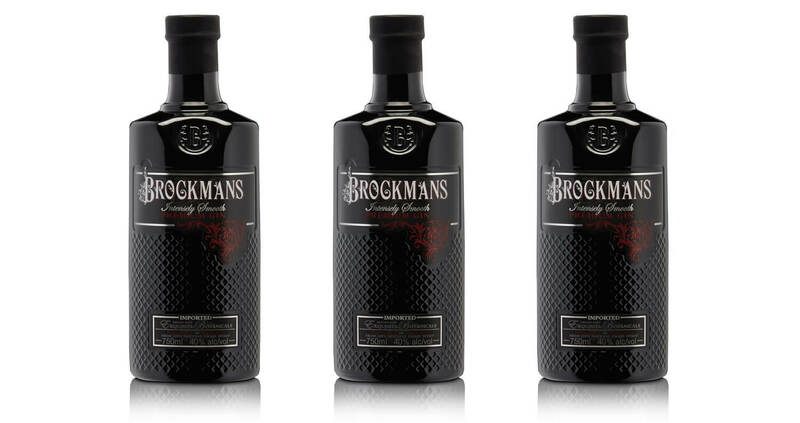 With this expansion, Brockmans’ full market list will now encompass Massachusetts, New Jersey, Connecticut, Rhode Island and New York. Both Worldwide Wines and Horizon Beverage Company will work closely with a full-time Brockmans State Market Manager, who will be charged with guiding sales efforts and coordinating sampling and educational training in both states. Brescome Barton, one of Connecticut’s largest wine and spirit distributors, has exhibited consistent growth through new supplier relationships and acquisitions established within the region. – Geoffrey Mansfield, President, Worldwide Wines, a division of Brescome Barton Inc. 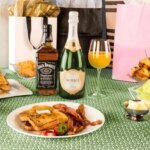 Founded in 1933, Horizon Beverage Company provides the finest selections of beer, wines and spirits to Rhode Island. 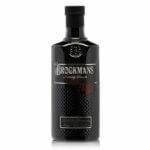 Brockmans Gin will be available in 750 mL at an SRP of $34.99. 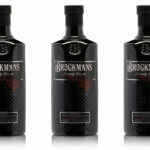 For more information, visit BrockmansGin.com.